We are starting our Christmas Sale a little early this year. 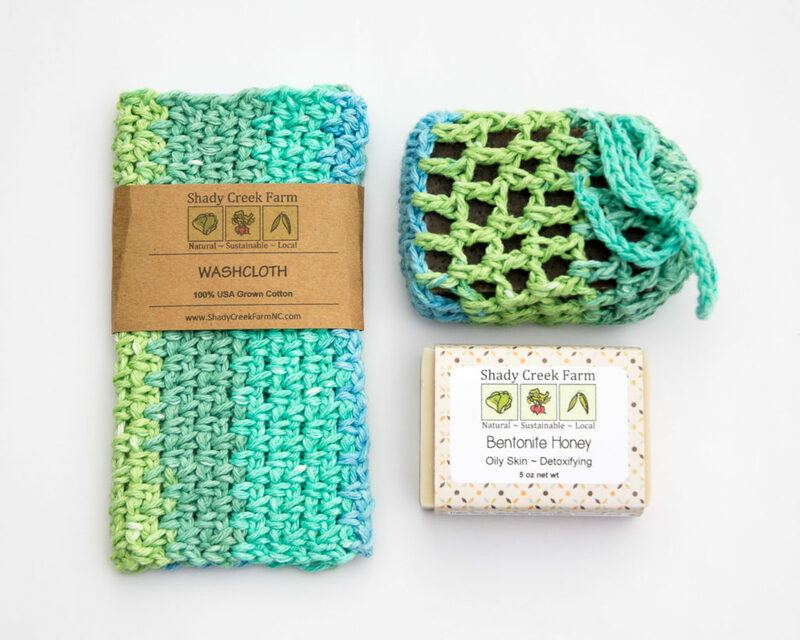 We are giving away a Free Gift Set to every customer who spends $75 or more in our Etsy shop from now until November 30, 2016 @ 11:59pm. All you have to do is use coupon code MERRY75. You will also receive free shipping with US orders only. We always have Free Shipping for customers who spend $50 or more in our Etsy Shop. Just use coupon code FREESHIPPING. This is the type of gift set that you will get for free. It’s a $15 value. 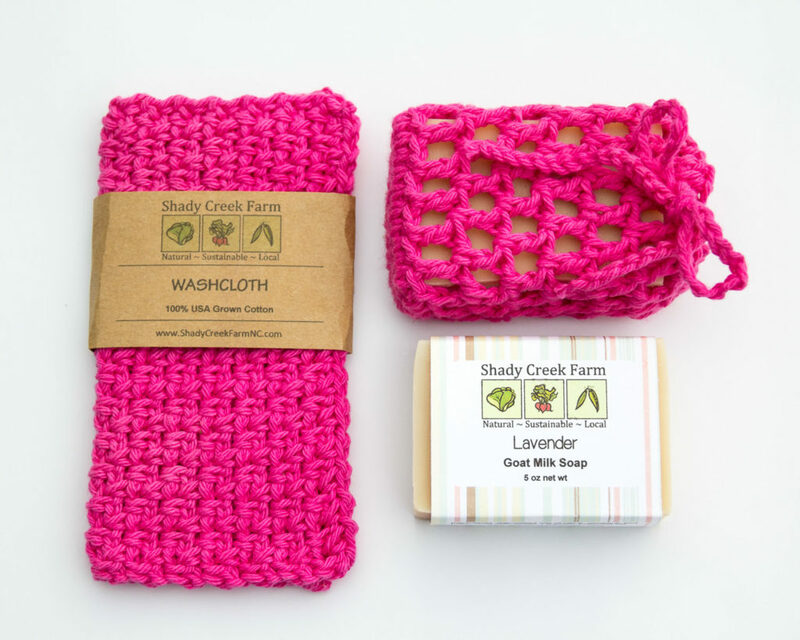 You can select the color of crocheted items and select the soap of your choice depending on availability. Christmas is just around the corner. We want to make sure everyone gets their packages before Christmas. So make sure to get those holiday orders in early because all of our crochet items are made to order. Thank you so much for supporting our family. Next Post: Where Can I Find Raw Milk?